Wendy M. Fiscus is a partner practicing in Nutter's Real Estate Department. She focuses her practice on general business with a concentration in all aspects of real estate law. She has extensive experience representing developers in the acquisition, sale, development and leasing of commercial and residential real estate and lending institutions and borrowers in all aspects of commercial loan transactions. Prior to joining Nutter, Wendy was a partner at Rudolph Friedmann LLP. Representation of Shawmut Corporation, a developer of high-performance composites, in its joint venture with the automotive headliner and specialty industrial fabrics business of Glen Raven Technical Fabrics LLC, a global provider of innovative technical fabric solutions. 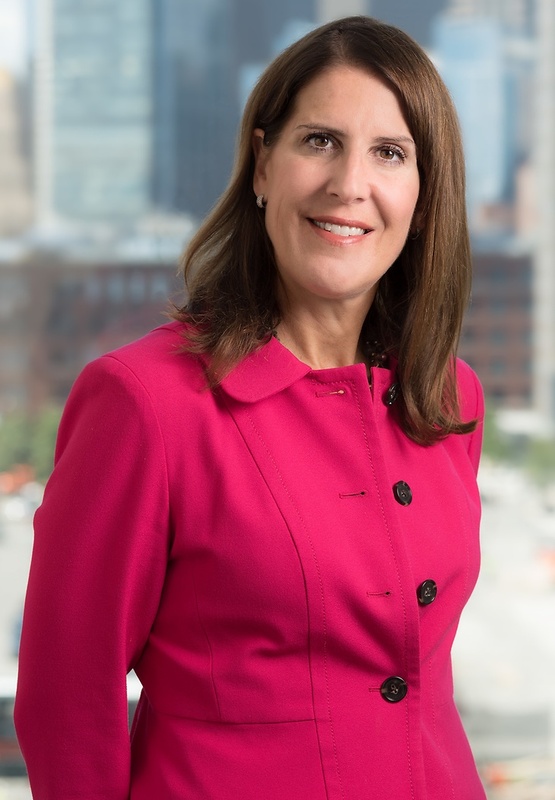 A member of the Boston Bar Association and the Real Estate Bar Association of Massachusetts, Wendy is also a member of NAIOP and serves on its Charitable Events Committee. During law school she was a senior staff member and lead article editor for the New England Journal on Criminal and Civil Confinement. New England Law | Boston, J.D. Wendy assisted with the representation of a national bank in connection with a $40,000,000 loan for the construction of a commercial and hotel condominium and private social club in Nantucket, Massachusetts. Wendy was selected to Massachusetts Super Lawyers in 2017 and 2018.